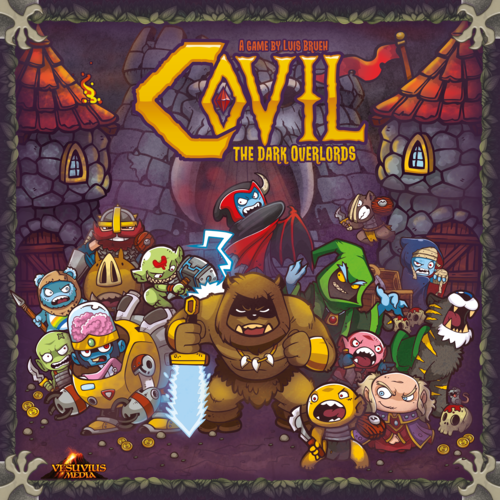 As a Dark Overlord, you struggle for supremacy of the regions surrounding an isolated town. 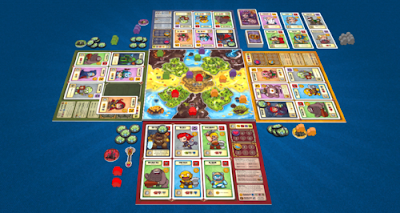 Use your unique powers and countless troops of minions to defend the world from enemy hordes in an attempt to bring peace and security to the territories... at a cost, of course! 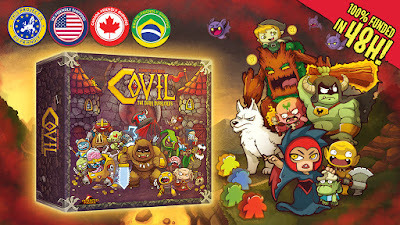 Covil is a family friendly (9+), area control board game for 1 to 4 players that pays tribute to cartoons from the 80s! 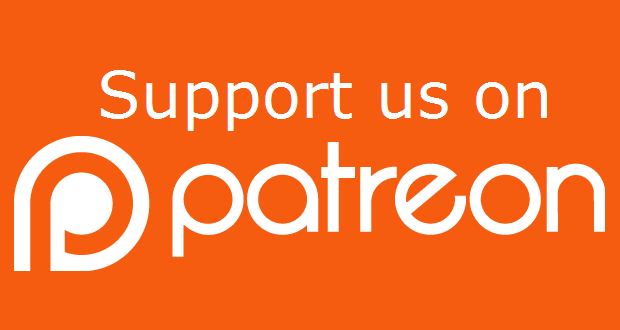 Now live on Kickstarter!